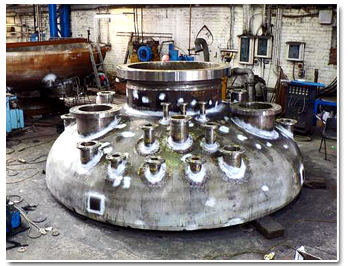 Design and manufacture of a Water Degasser constructed from Carbon Steel for EnQuest Producer. 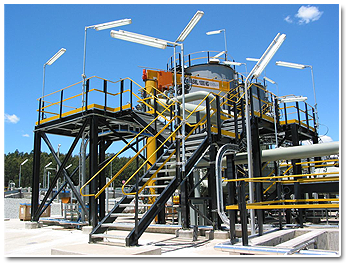 Complete project fulfillment and produced to the clients specified requirements and datasheet submissions. 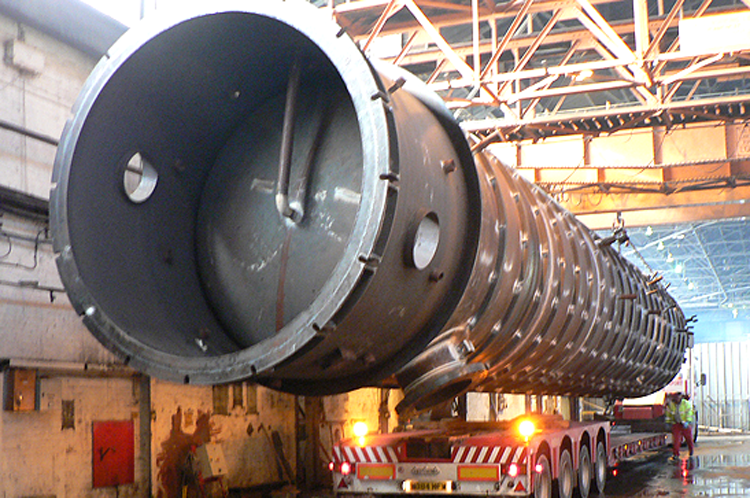 Designed to PD:5500 guidelines and inspected by Lloyds Register. 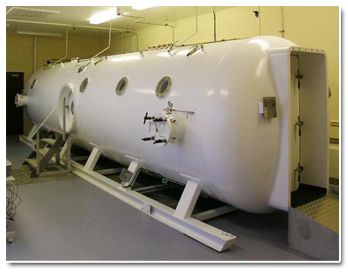 Design and manufacture of a Hyperbaric Reception Facility for Diving and Altitude Hyperbaric facility, including the subsea industry and pressure related industries. Complete project fulfillment to manufacture both 6 man and 18 man Hyperbaric Reception Facility for Human Occupancy Pressure Vessels. 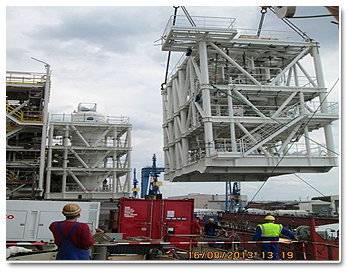 Designed to PD:5500 and PVHO guidelines and inspected to Lloyds Register. Fulfillment of 11 off Scraper Traps to service Multi-Product Pipeline from Durban to Johannesburg at the end of its economic life. 24" and 16" Multi-Product Pipeline Commission for 11 Launchers (with Stacks) and receivers all manufactured to ASME B31.4, to provide additional capacity for the transportation of fuel. As part of their contract remit, Glapwell designed and manufactured the Top and Bottom assemblies for the new TSA vessels. The top and bottom were designed and constructed to ASME VIII Div.1; code stamped and supplied to extremely tight tolerances for a non-machined fabricated and welded product. The contract was to renovate the existing 5" pipeline and also to build a new section of the EWG-1 pipeline which included the supply of 12 off new Bi-Directional & Instrumented Scraper Traps. Suitable for Non-Sour Service Sales Gas. 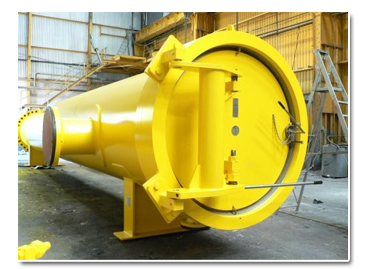 Manufactured to ASME B31.8 pipeline design code suitable for 70BAR design pressure and incorporating 10% NDT on all welds.